Since 1970, the 22nd of April has globally been celebrated as Earth Day. As one of the most important environment events in the world, various national and international communities use this day to expand the consciousness and appreciation of the natural environment through various activities. In celebration of Earth Day, here are some mythological deities associated with the earth. Ala is a goddess in Igbo mythology from eastern Nigeria. She is the daughter of the elder god Chukwu and wife of Amadioha, the sky deity. She is the mother goddess of the earth, ruler of the underworld and goddess of fertility in all living things. Ala is believed to be responsible for child growth in the womb and stays close to guide the child into adulthood. It is also said that, when the person dies, she receives the individual into her womb as a resting place. Ala is also known to be a very moral god who upholds values like honesty and truth. Not to be confused with Oduduwa, Odudua is the deity of Earth in Yoruba mythology from western Nigeria. She is the wife of Obatala and the sister of Olorun, who is the sky deity and ruler of all the deities. She is usually depicted as a woman sitting down and nursing a child. 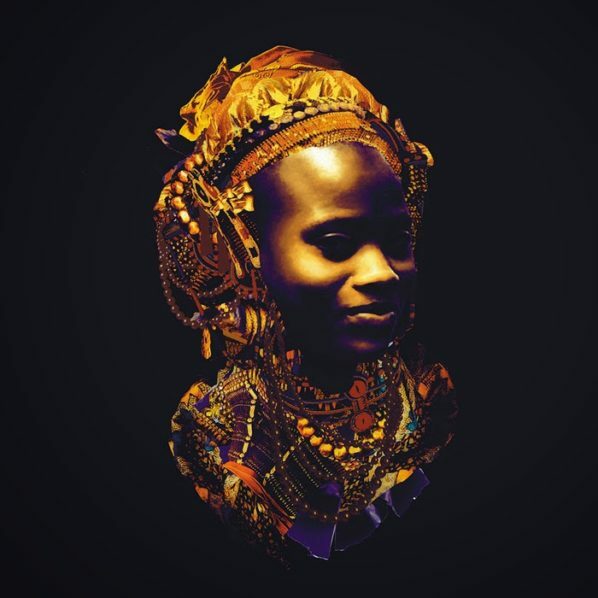 According to the myth, Odudua is a blind woman with glossy black skin and extraordinary beauty. 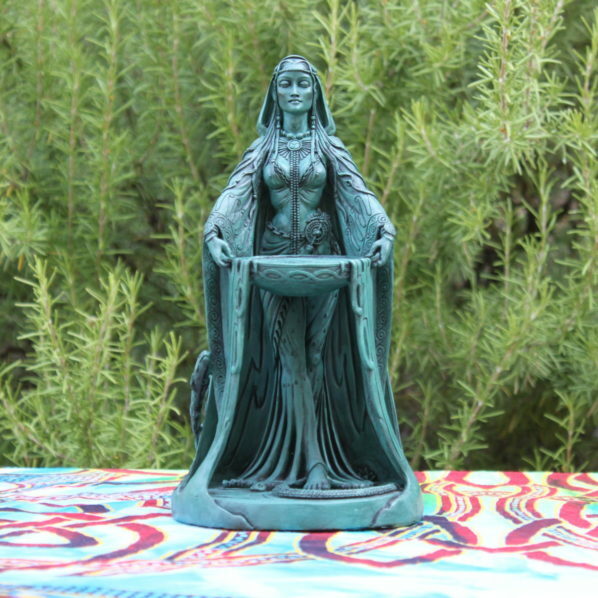 She is also recognised as the patroness of love and many of her stories are about her adventures and escapades. 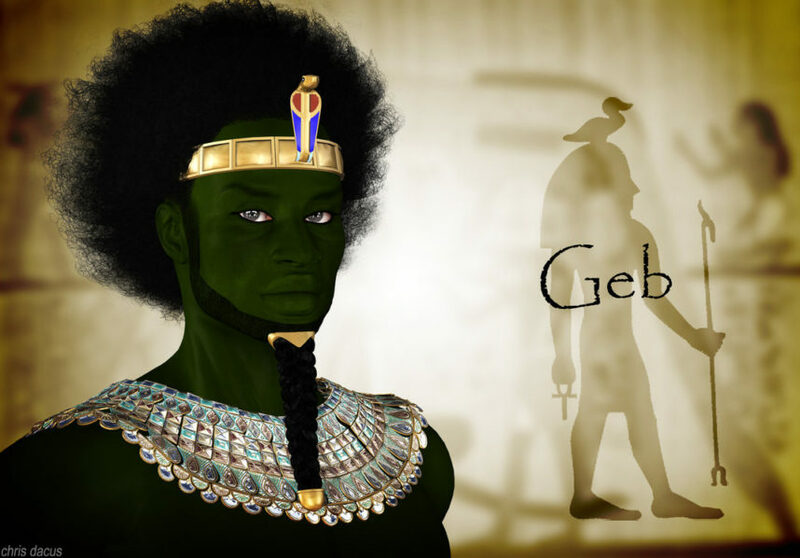 Geb is the god of earth from ancient Egyptian mythology. He is usually depicted as a man lying down below the arch of the sky goddess, Nut, who is both his sister and wife. He is also the father of Osiris, Isis, Nephthys and Seth, and is popularly known as the physical support of the world according to mythology. He was the third divine ruler of the Egyptian gods and the royal throne was called the “throne of Geb”. 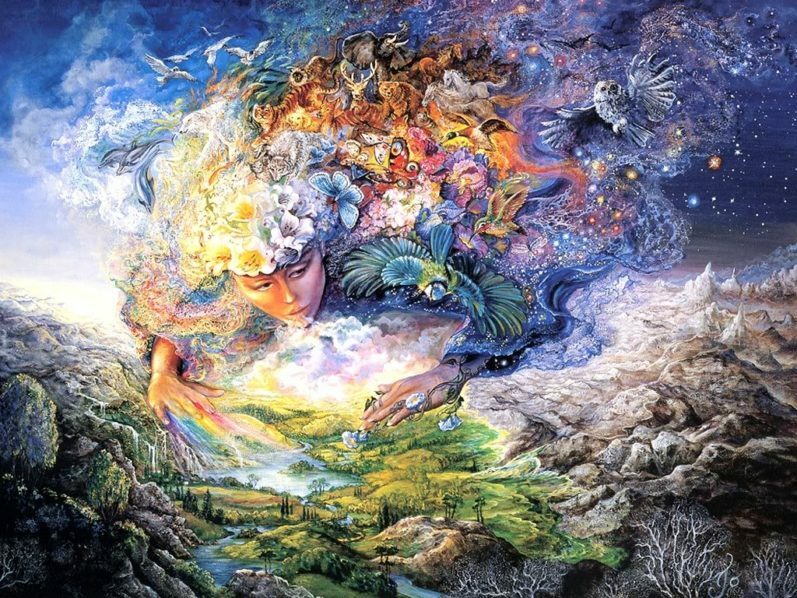 Gaia is the goddess of earth from Greek mythology. She is the great mother of all creation and the source of all the other gods, titans and mortal men. In the stories, she has opposed the gods, titans and mortals at different times because they did not bend to her will. Of all the gods and goddess of earth in various mythologies, Gaia is the only one who is mostly portrayed as a villain. She is sometimes depicted as a woman rising from the earth or a woman reclining on the earth clothed in green. Danu is the oldest of the ancient Celtic gods. She is the mother of all Irish gods and is a mother goddess that represents the earth and fruitfulness. 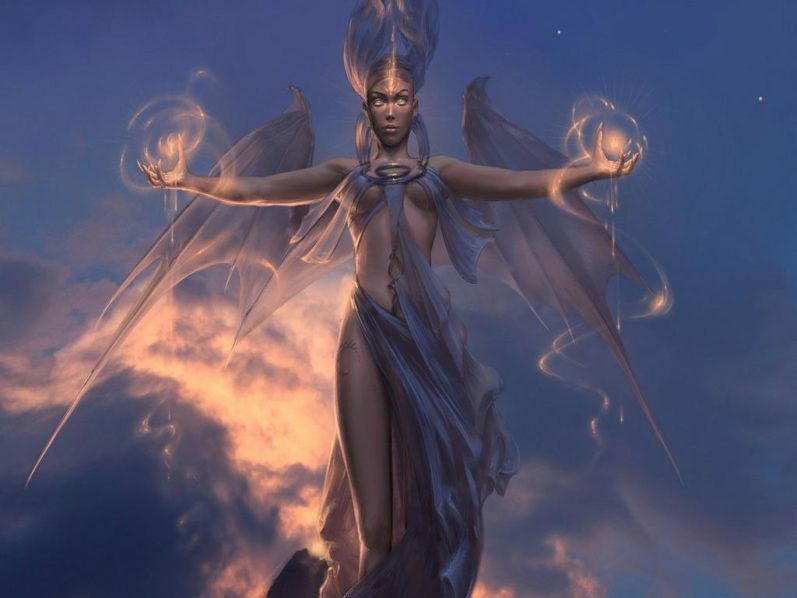 Not many stories are available about her but some accounts say that Danu was a goddess with twin characteristics, the first being the loving benevolent mother and another as a strong malevolent warrior.